Windows 10 has never been stable since its release. Even after the updates rolled out, one or the other, we kept hearing of the coming issues. This time its Windows compatibility with iCloud that has made the news. Microsoft is working with Apple to ensure a stable integration with iCloud. Recently reported, Windows 10 is having issues with iCloud compatibility since the October update rolled out. This recently identified bug with Windows Version 7.7.0.27 makes it difficult for users to sync their pictures and videos on iCloud. 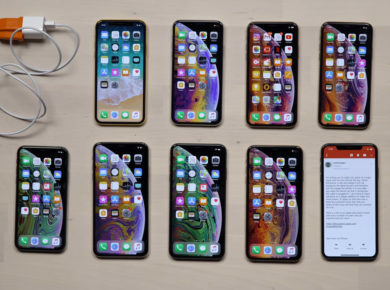 The bug has made it difficult for people who often share data over multiple Apple devices. 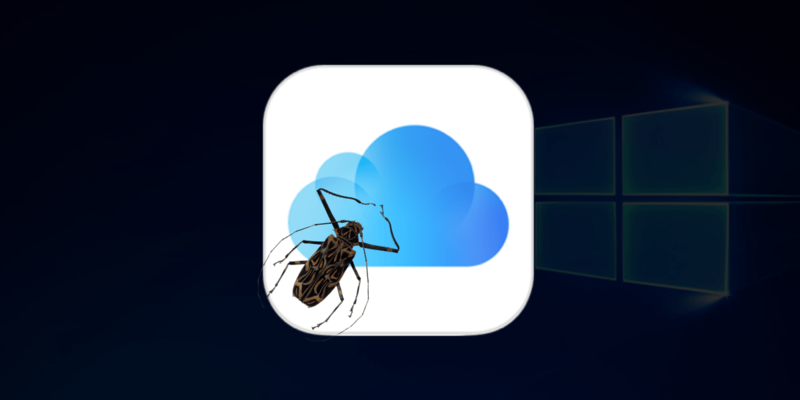 The bug has been confirmed by Microsoft in an update about the next release, where it states that some users might have inconvenience in sharing or syncing their data. Microsoft also stated that it is working to resolve the issue and until then it has blocked the update for some users to prevent inconvenience or unpleasant experiences. The company also stated that it is working on the release of Version 1809 which is going to be iCloud compatible. Also, Microsoft guided its users not to download the version manually until an update autoruns on their devices. With this insight on the next version for Windows 10, we really hope to get a better experience for all Apple users. 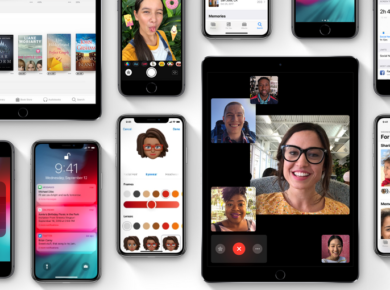 iOS 12, tvOS 12, and watchOS 5 officially rolls out!